If you want to get married at a gorgeous, unique wedding venue near Philadelphia, check out Aldie Mansion. 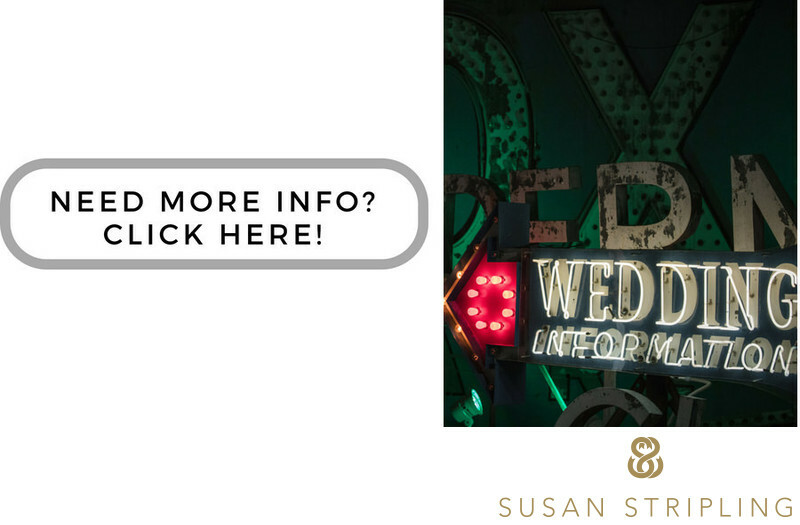 From Aldie's sprawling lawns to intimate indoor reception space, this astounding venue has it all. You can have your wedding photos taken here at Aldie both before and after your ceremony, and the sunset light here truly has to be seen to be believed. 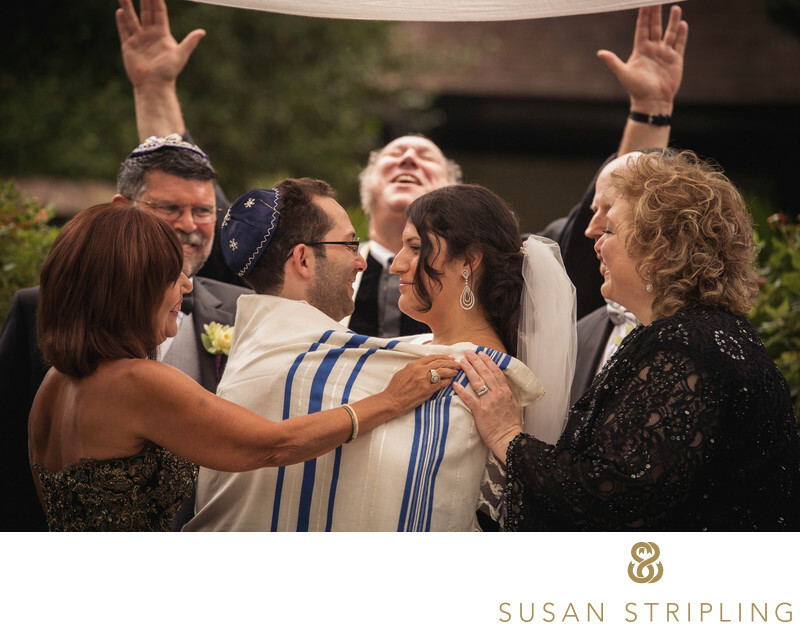 There is something so warm and wonderful about Jewish wedding ceremonies. It’s so touching to see parents huddled under a chuppah with their children, blessing their marriage along with the rabbi. At this outdoor wedding ceremony at Aldie Mansion the tallit had been wrapped around the bride and groom symbolizing their union. I love both sets of parents blessing their children. I love how the bride and groom are looking at each other. Most of all I love Rabbi Sussman. A year after this wedding Rabbi Sussman presided over my own wedding! He is a gentle, caring rabbi who really spends the time to get to know his brides and grooms. We truly loved having him as a part of our ceremony and it has been wonderful to watch him lead the celebrations of several of my clients as well! Keywords: Aldie Mansion (6), Doylestown (18). 1/500; f/3.5; ISO 3200; 175.0 mm.